Online shopping is the buzzword and there are so many online shopping websites that I am literally confused how to get BEST deals and value for money. With so many products and options available, I want a GENIE to get me what I want without any hassles and struggles. Recently launched in India, StyleBuys.com is a leading search engine for fashion that provides the users a fast, convenient and enjoyable shopping experience. 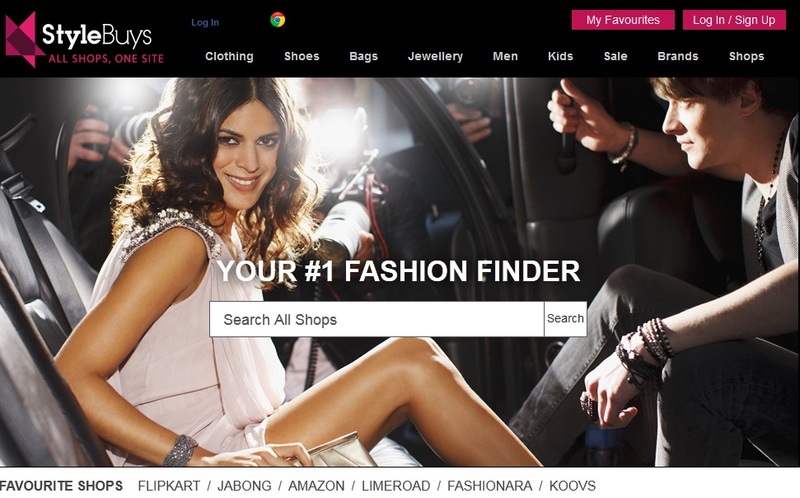 Its not another fashion brand or online shop...Its a search engine !! 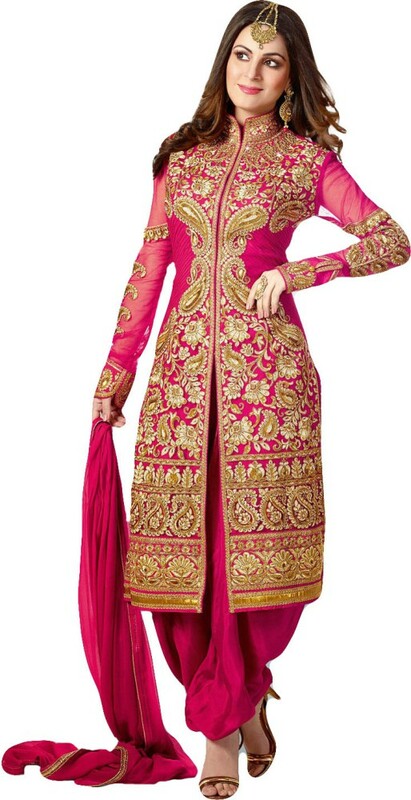 They aggregate fashion websites in India and offers the convenience of shopping at a single website where you can browse a large variety of products. So, you WISH and StyleBuys.com will get it for you !! Enjoy a huge variety of products without visiting each store separately. What's more - customers can search by available sizes or use filters to find exactly the brand, size, price or colour they are looking for. One of the major advantages that distinguish StyleBuys from others is that, it has an alert tool allowing its users to set e-mail alerts for specific brands or products, or to be notified if something goes on sale. 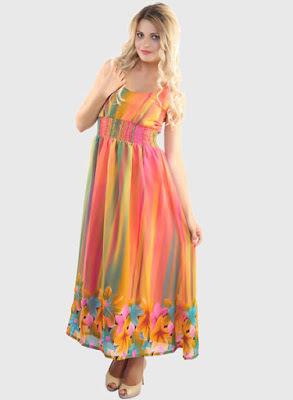 By using Stylebuys.com the user benefits not only from an innovative search technology, but also enjoys convenient access to a large range of products from different online shops. Once you have found a product of interest, you will be redirected to the website that sells the item.